With more than 55 years of combined experience treating all types of patients with a wide range of general, cosmetic, and implant dentistry needs, we are committed to patient satisfaction, maintaining a friendly practice, and providing state-of-the-art care. Our standards of excellence and compassionate, patient-centered care make us one of the most sought-after San Antonio area dental practices. We’ve helped many patients restore and enhance the natural beauty of their smiles, and we can do the same for you! Whether you are in need of dental implants or just a general cleaning, we provide high-touch service that consistently abides by the highest standards for safety and quality. From innovations in dental sedation to the latest advances of Phillips Zoom! Teeth Whitening, we offer only scientifically proven treatments that meet the latest requirements for safety and effectiveness. Should a dental emergency occur, we prioritize your needs, ensuring you are seen and provided with care as efficiently as possible. Even if you both need the same procedure, we understand that no two of our patients are alike. For this reason, we always offer comprehensive and collaborative treatment planning, working with you to create a strategy that will address all of your dental needs while ensuring your comfort and respect for your busy schedule. Providing implant, restorative, and cosmetic dentistry, we draw from a variety of methods, treatments, and technology to design a customized treatment for you. As committed dental professionals, we stand by our belief that preventative care and education are the keys to optimal dental health. Rather than providing “disease care,” we strive to foster an ongoing relationship with you, using regular screenings, exams, x-rays, and information to help you prevent illness and decay. By providing comprehensive “dental health care” rather than reactive treatments to diseases, we can partner with you to improve your overall health, as well as maintain your beautiful, sparkling smile. From reviewing your medical history to recommending specific screenings based on your individual needs, we provide comprehensive oral healthcare focused on overall wellbeing. Your health is our number one concern, so we take every measure possible to control infection within our office, using methods recommended by the American Dental Association (ADA), Occupational Safety and Health Administration (OSHA), and Center for Disease Control (CDC). We consistently meet and exceed all government and internal regulations, as well as patient expectations for cleanliness and sterility. 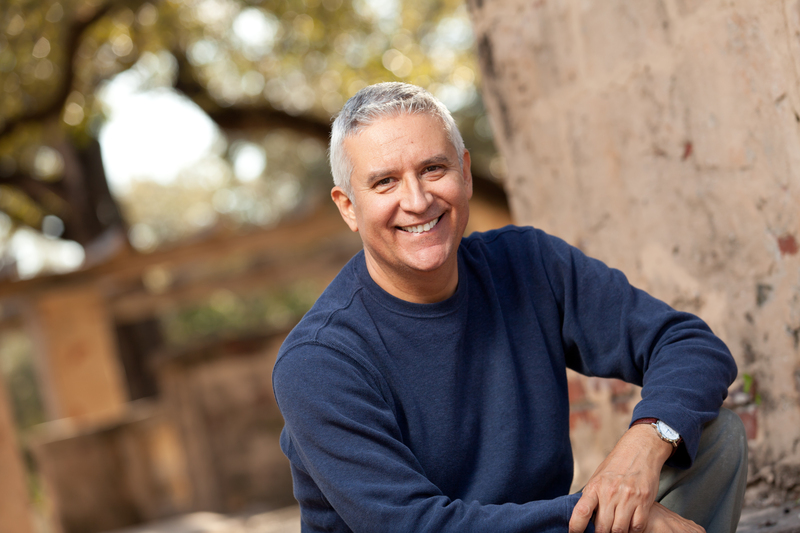 At Windcrest Cosmetic Dentistry, we are committed to maintaining our reputation as the best San Antonio area dental practice. By staying abreast of the latest research and best practices in cosmetic, preventive, and restorative dentistry, we can offer you top-quality care. This is why we have strict standards for professional development, continual education, and lifelong learning. We attend dental lectures, meetings, and dental conventions to maintain our robust knowledge of the latest in dental science and technology. All of our clinicians are expected to meet rigorous standards for professional development and maintain memberships with leading professional dentistry organizations. Visiting the dentist is rarely stress free. Because we understand how intimidating the dentist’s office can be, we make every effort to establish and maintain a comfortable, professional office environment. In addition, because we strive for an ongoing, trust-based relationship with you, we take the time to get to know you and any specific anxieties so that we can take the time needed to address these carefully before we schedule or perform any procedures. Located in the city of Windcrest, bordering San Antonio, we offer a convenient and easy-to-access office. Call us today to set up an appointment! We thank you for allowing us to take care of your dental needs and look forward to serving you. Take an inside look at the San Antonio dental practice of Dr. Wright and Dr. De La Garza.